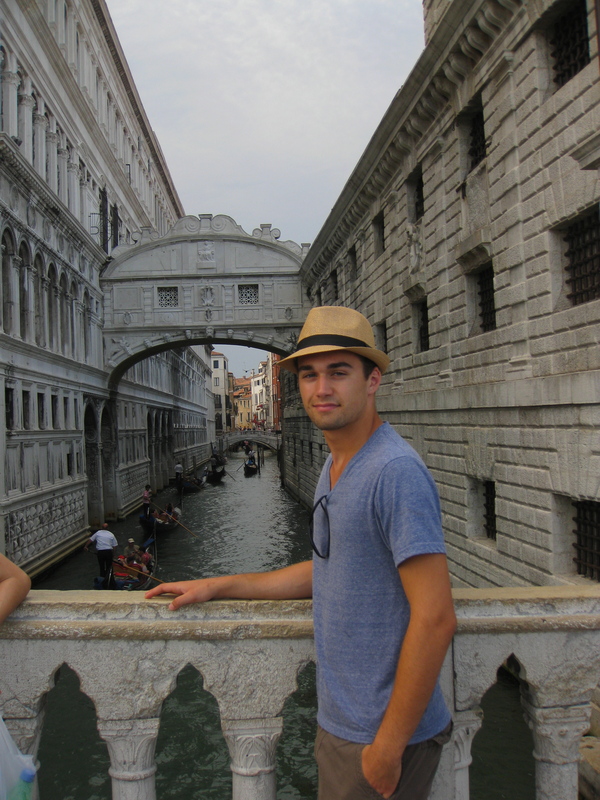 During the summer of 2012, I spent nearly two weeks with my 18-year-old nephew, Everett, traveling to Rome, Venice and Umbria. We blogged together about our trip, each sharing our own perspective on our experiences. Not only did it prove to be a great way to keep our friends and family abreast of our adventures, we had a lot of fun posting and creating a record of our trip. I will warn you that Everett makes the occasional irreverent remark, so if you’re very easily offended, you may want to just look at the pictures.